The Jonas family can’t contain their experiment as they cheer for Joe Jonas’ fiancée Sophie Turner and Game Of Thrones Season 8. Sophie Turner, who has been playing the role of Sansa Stark in one of the most popular period drama series Game Of Thrones, will be reprising the role once again as the eighth season premiered a day ago. 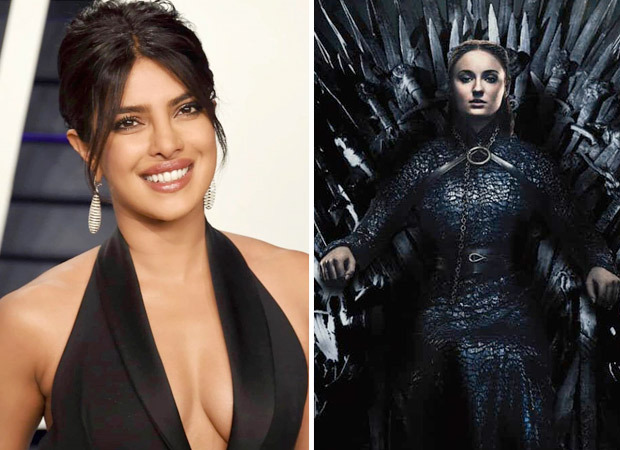 Obviously, her Jonas tribe were more than excited and cheered for her on social media and it also included her J-sister aka sister-in-law Priyanka Chopra. Had to do it ????????????‍♂???? Winter is upon us.